After spending his early years with Williams, Jacques Laffite (born 1943) switched to Ligier for 1976, where he raced for most of his career and had most of his success. With seven pole positions and six wins, Laffite was often ‘best-of-the-rest’ behind the title contenders in the late 1970s and early 1980s, though in 1981 he did have an outside shot of the championship. In 1983 he went back to Williams for a couple of seasons but they didn’t go particularly well. In fact, his two years at Williams were the only seasons in his whole career where he failed to reach the podium at least once, apart from his half-season in 1974. Laffite went back to Ligier for 1985 and 1986 and was still racking up podiums in his early 40s. However, at the 1986 British GP, he was involved in a first lap crash which badly broke his legs and effectively ended his career. 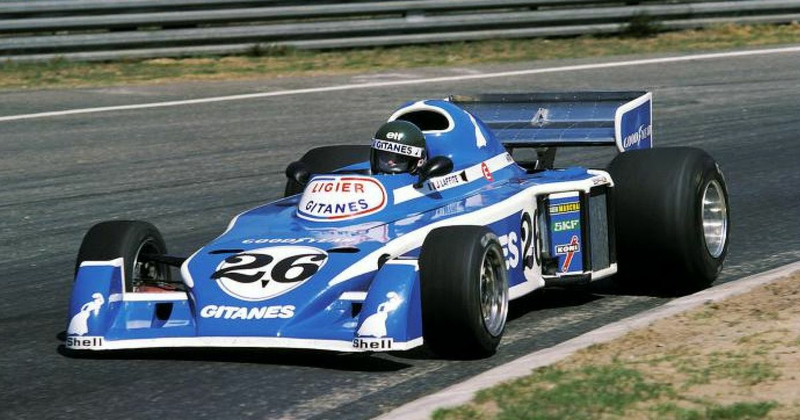 Laffite was so intrinsic to Ligier’s success that between 1975 (when the team started in F1) and 1992, the only podiums came when Laffite was driving for the team. 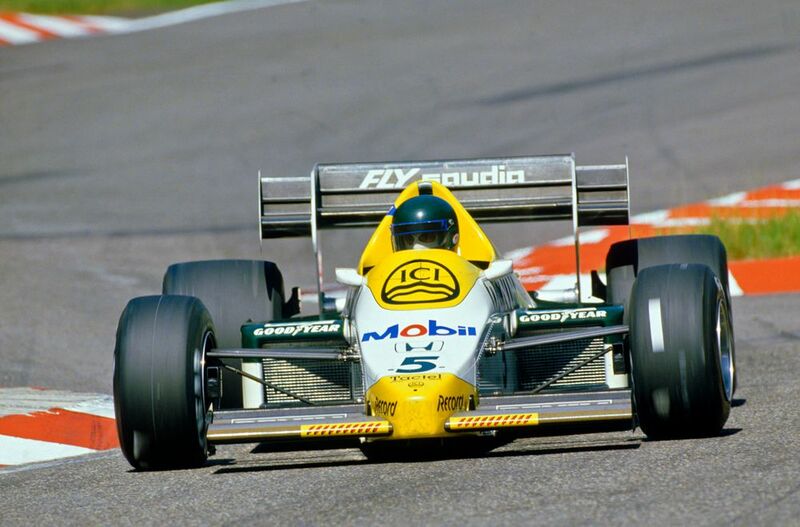 It wasn’t until 1993 when the streak was finally broken when Mark Blundell finished third in South Africa.